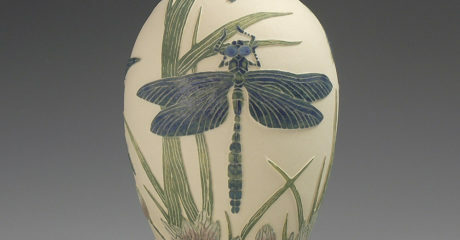 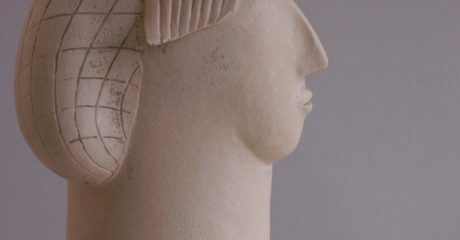 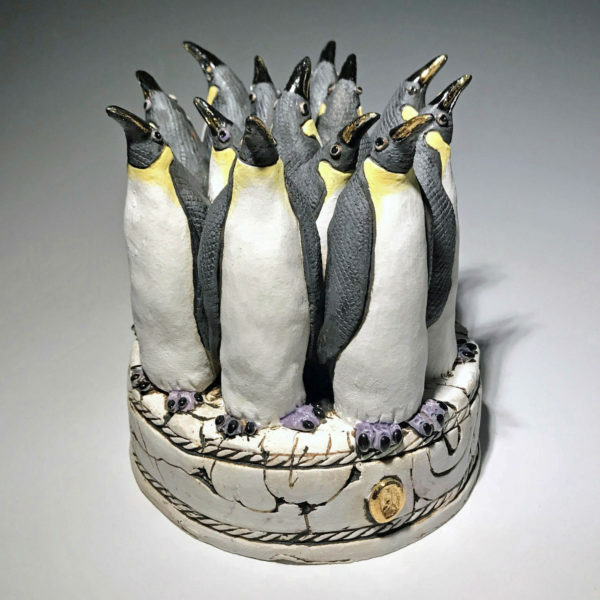 Gin Durham is a sculptor; and for many years has enjoyed creating and making; through from her first disciplines of illustration and graphic design to working with clay. 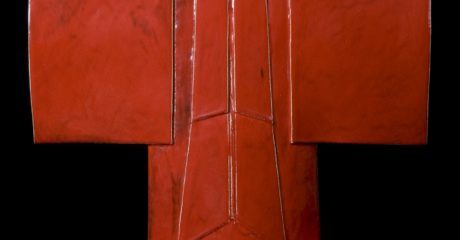 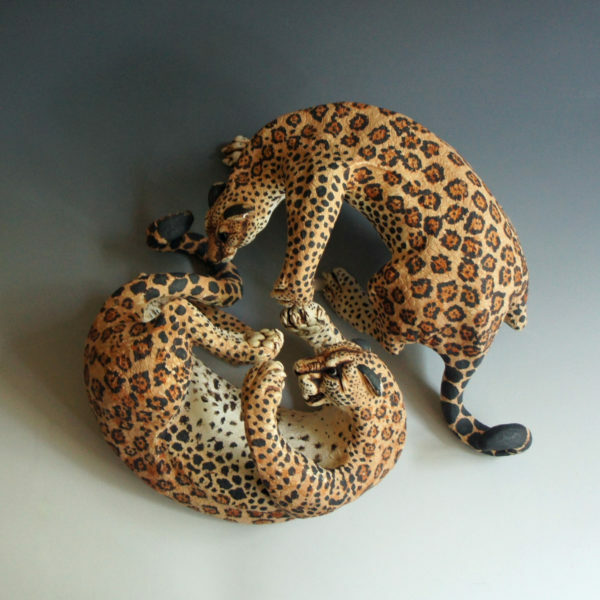 Her sculptural practice is enhanced by her wealth of experience with mixed media and design skills, developed over the years. 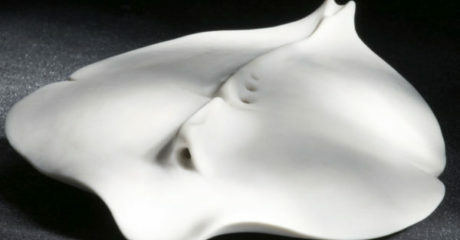 Drawing and illustrating has always formed the basis for each three dimensional piece. 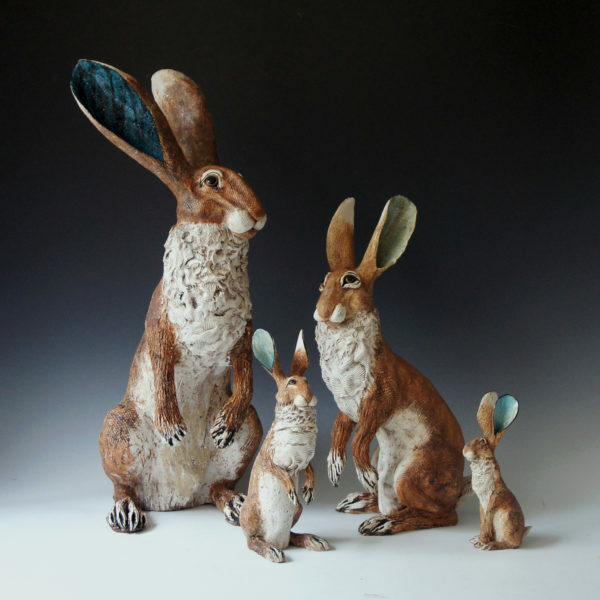 Gin’s quirky and imaginative ceramics are inspired by storytelling and a life-long fascination with the representation of animals in culture. 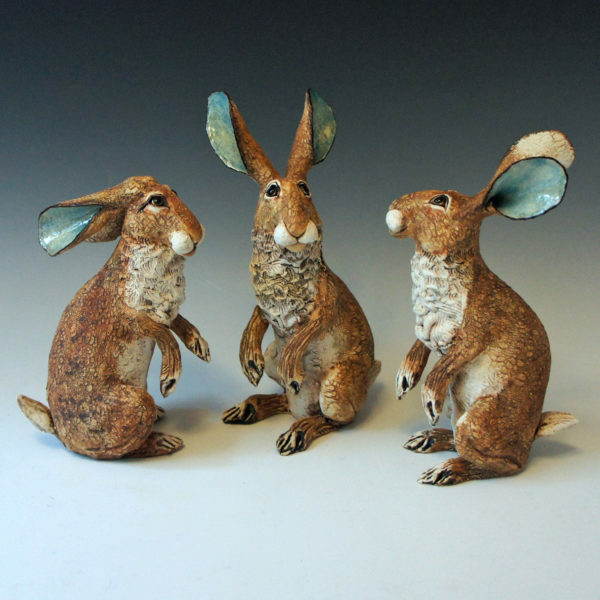 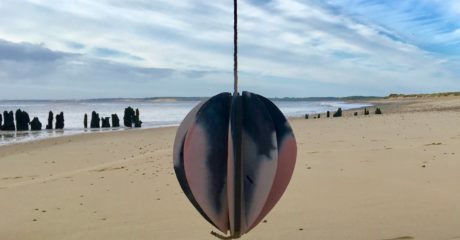 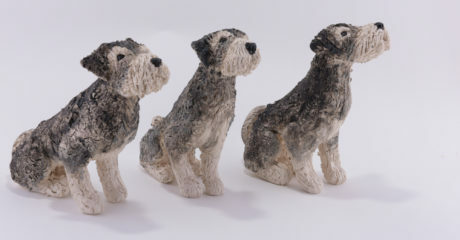 Gin Durham is a sculptor and for many years has enjoyed creating and making; through from her first disciplines of illustration and graphic design to working with clay. 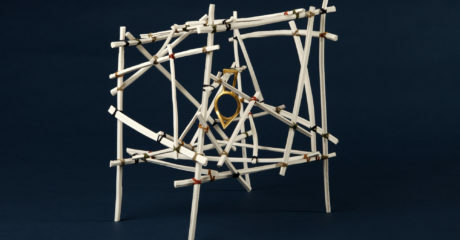 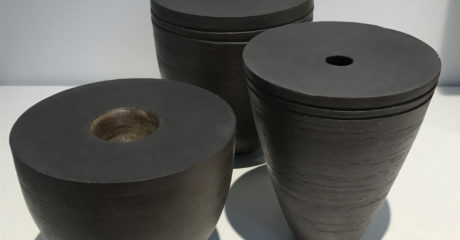 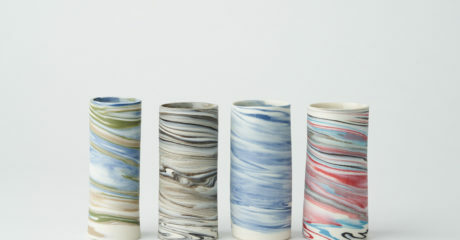 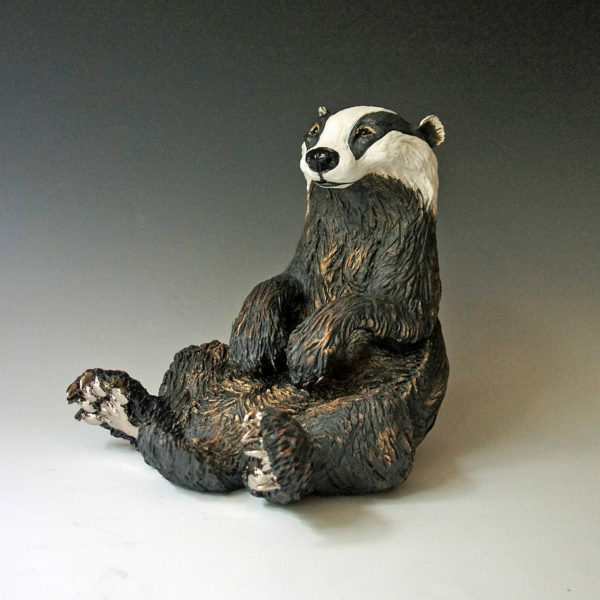 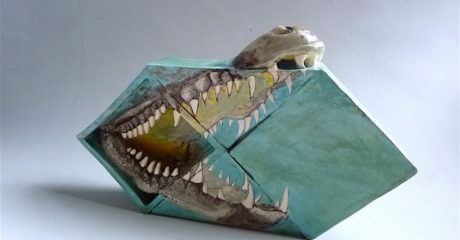 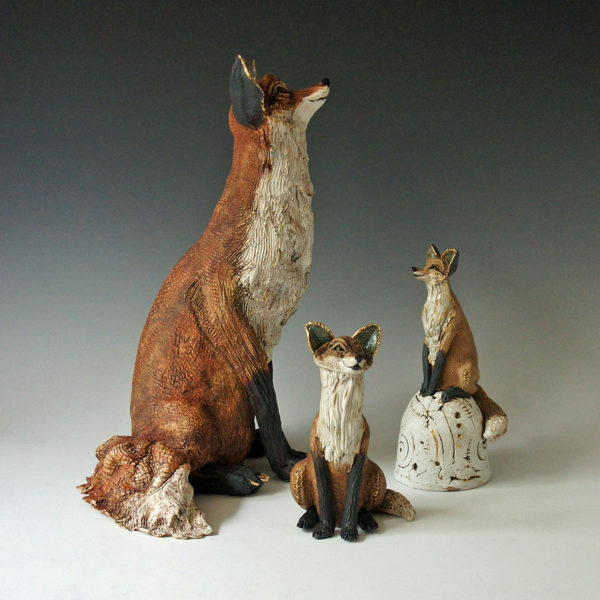 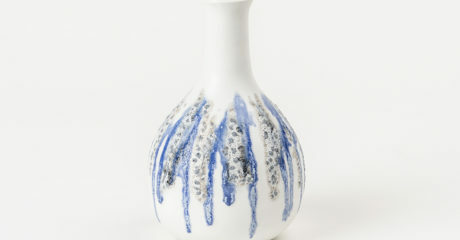 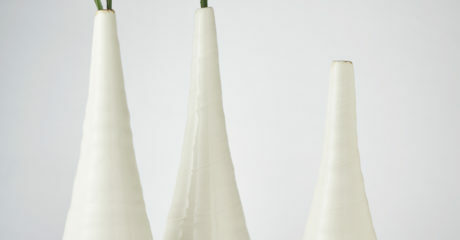 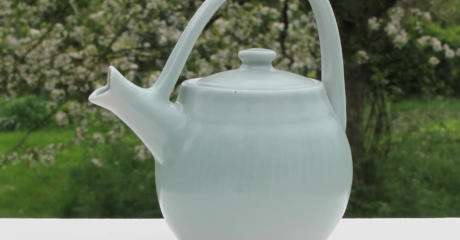 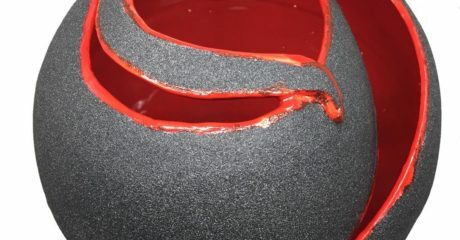 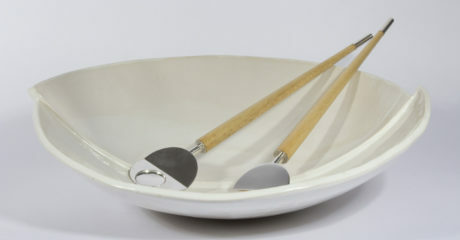 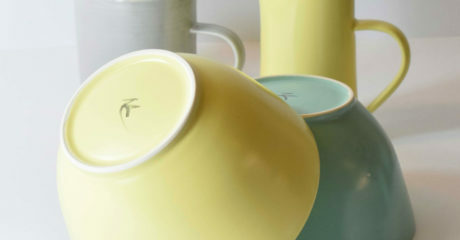 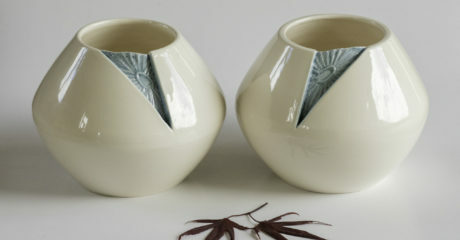 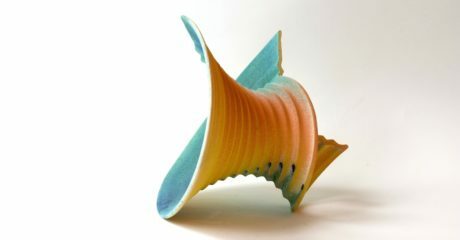 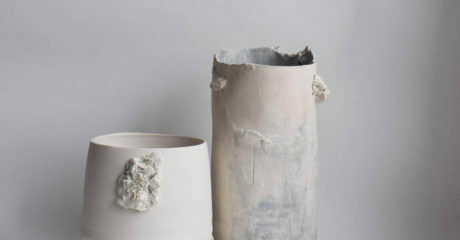 Her ceramic practice has been established since graduating with a 1st Class Degree from Bucks New University in 2011. 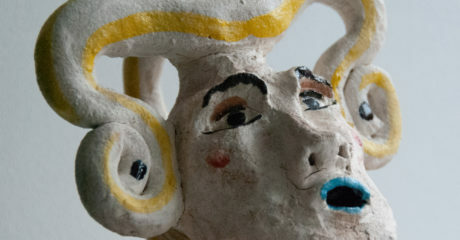 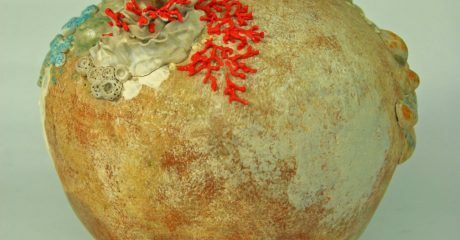 Clay, for Gin is a rewarding material, her sculptures are enhanced by firm grounding of mixed media and design experience. 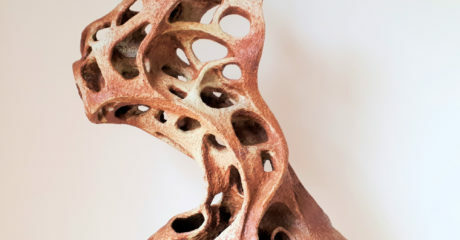 Drawing and illustrating has always formed the basis for each three dimensional piece. 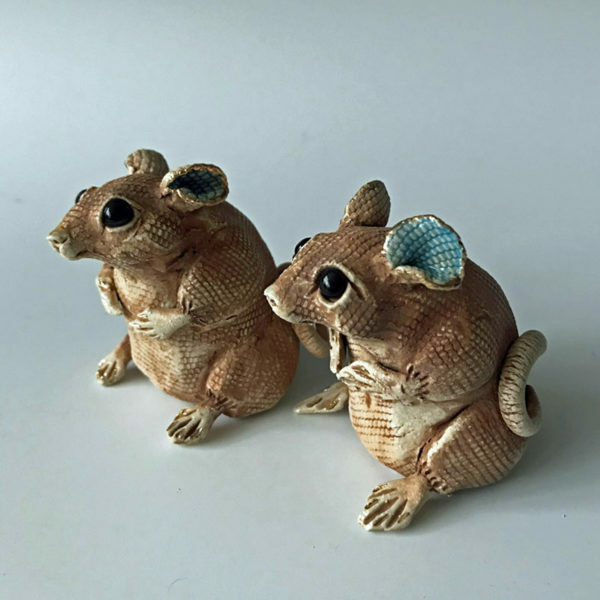 Gin Durham’s quirky and imaginative ceramics are inspired by the representation of animals in culture, memories and traditions of storytelling. 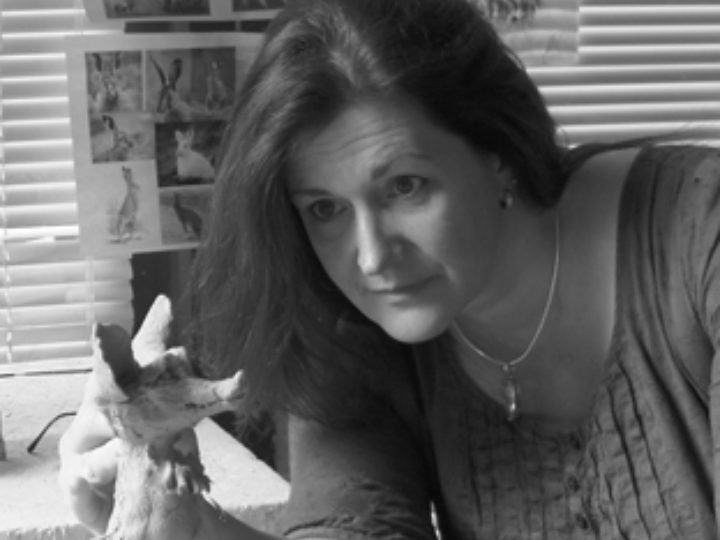 She draws on imagery which has been shaped by treasured tales and translates them into beautifully crafted work, rich in character and detail. 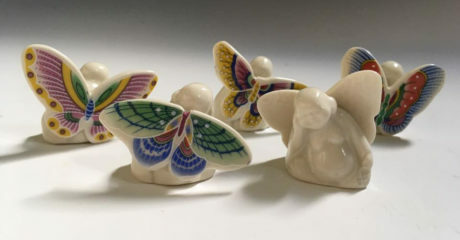 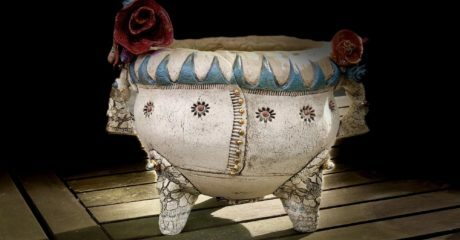 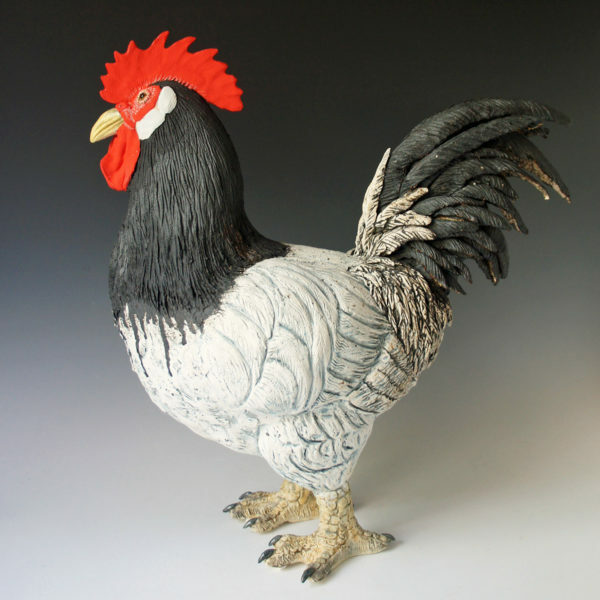 All sculptures are individually sculpted in porcelain or stoneware, incorporating textile impressed elements. 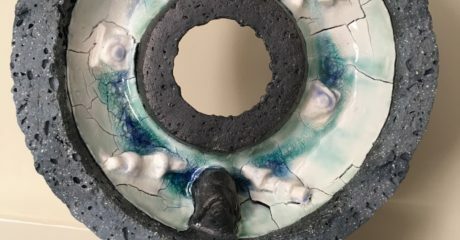 Each piece is kiln fired three times at varying temperatures; finished with oxides, underglazes, glaze and precious metals lustres. 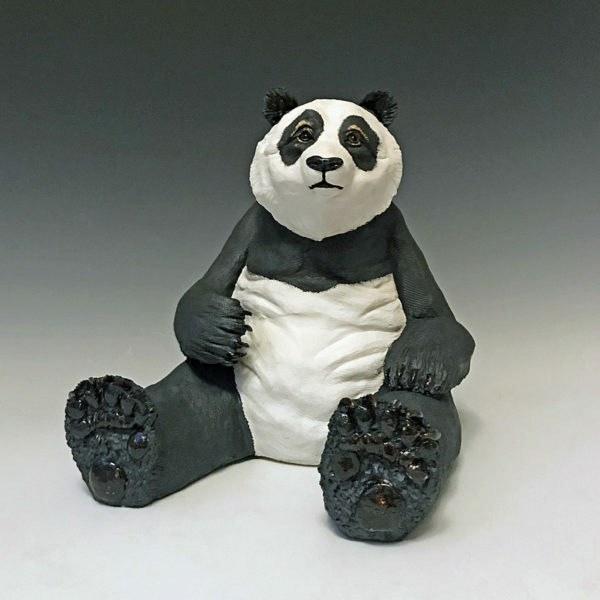 Gin’s work is informed by the rich historical value of the ceramic figurine combined with the lace surface finish to enhance ideas of tradition with a contemporary twist of humour. 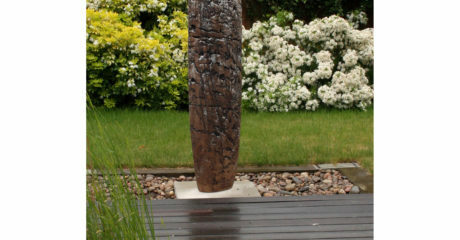 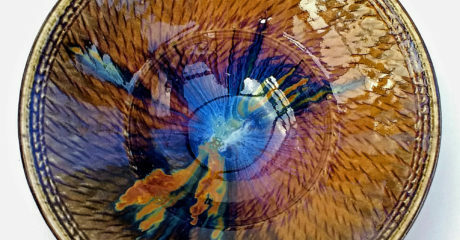 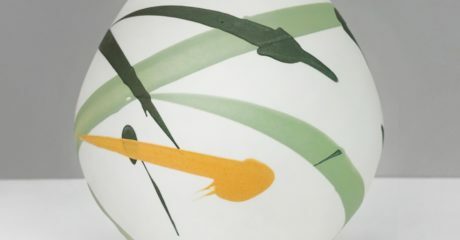 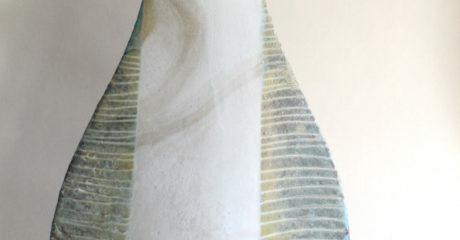 Please see www.gindurhamart.co.uk for further details of exhibitions, art fairs and gallery stockists.